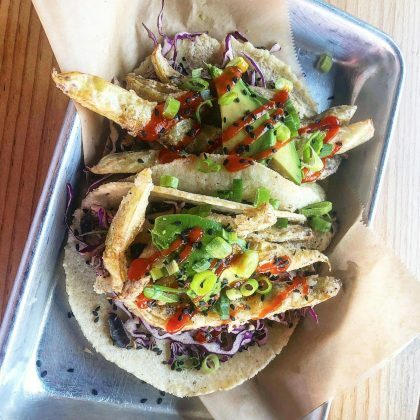 Alanis Morissette’s “#vegandreams” came true when she ordered a “green bean taco” at Ojai, CA, USA’s The Nest of Ojai in September 2018. 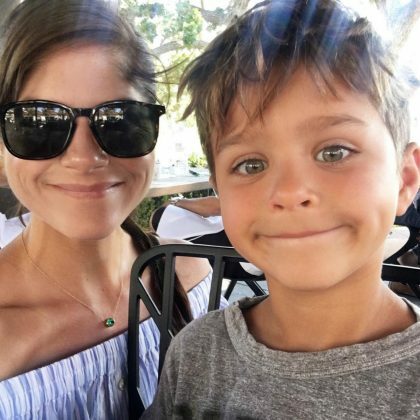 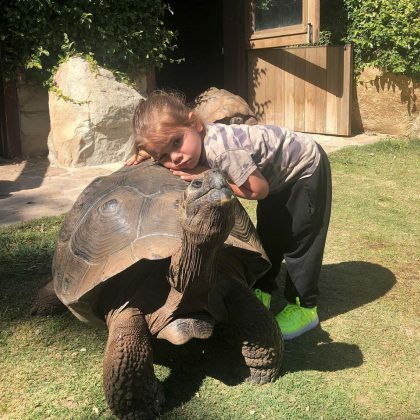 Reign Disick took part in a “turtle hug” when Kourtney Kardashian took him to Ojai, CA, USA’s Turtle Conservancy, CA Conservation Center in June 2018. 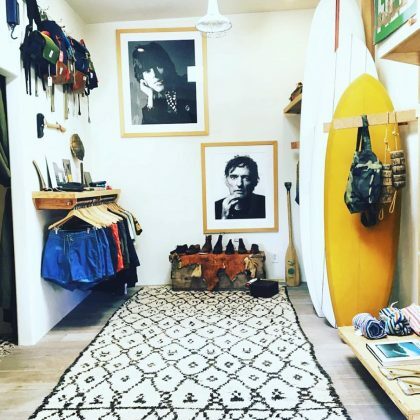 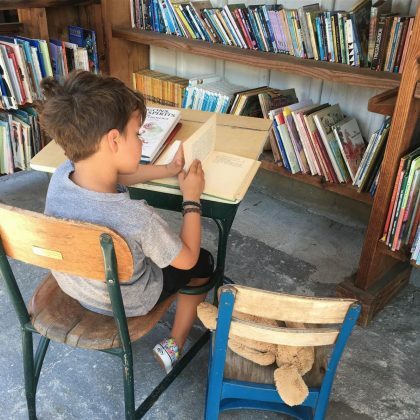 In August 2016, In the Field fan Kelly Rutherford shared another shot from inside this store.